Blush might have been outshone by bold lips and cat eyes over the past few seasons, but that’s all changing thanks to new drugstore and prestigious formulas alike, from creams to stains, and plenty of bright cheek inspiration from both the runways and editorial shoots. But how do you pick the best blush color for your complexion? We chatted with makeup artist Katey Denno—who works with Amanda Seyfried, Isla Fisher, Mindy Kaling, and more—for guidance. 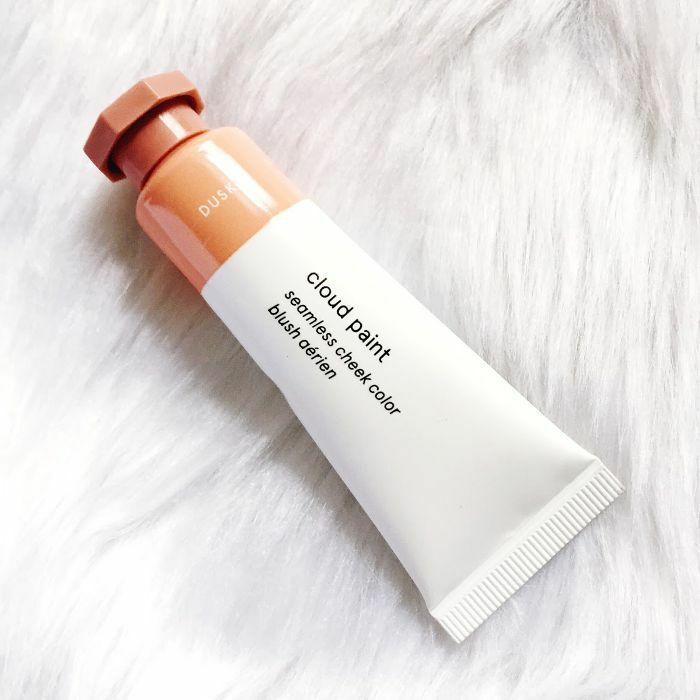 Once you determine the best blush color for your complexion, picking a formula is easy: If you’re prone to breakouts or have oily skin, go for a powder formula. A cream or stain is good for clear skin and darker complexions but needs to be reapplied after a few hours. 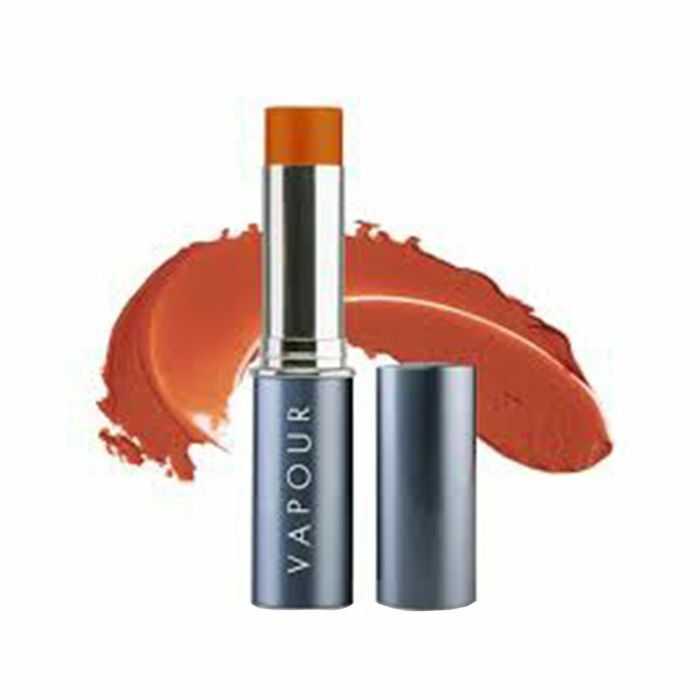 If you want a bold, colorful cheek, try layering a powder formula over a stain or cream so it’ll last the longest. Take a look at Denno’s recommendations for nearly every skin tone below. “If you’re extremely pale with red undertones (like Seyfried), you’ll want to choose a cool pink color,” Denno says. “Anything warm could make your skin look ruddy.” Denno’s top pick for fair skin tones like Seyfried’s is Ilia Cream Blush in Tenderly ($34). Denno knows a thing or two about red hair. She created this look on Fisher and has red hair herself. Redheads can wear a range of pinks and peaches, but avoid anything coral, she warns. 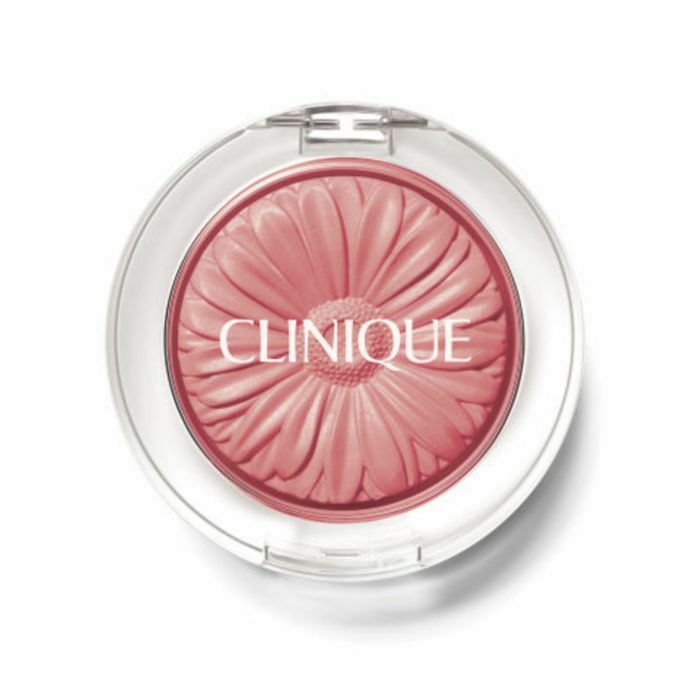 Her selections are Alima Pure Luminous Blush in Freja ($24) or Tarte Amazonian Clay 12-Hour Blush in Glisten ($29). If you have fair-to-medium skin and brown hair like Chung’s, consider yourself very lucky, says Denno. “You can wear so many different tones!” she says. 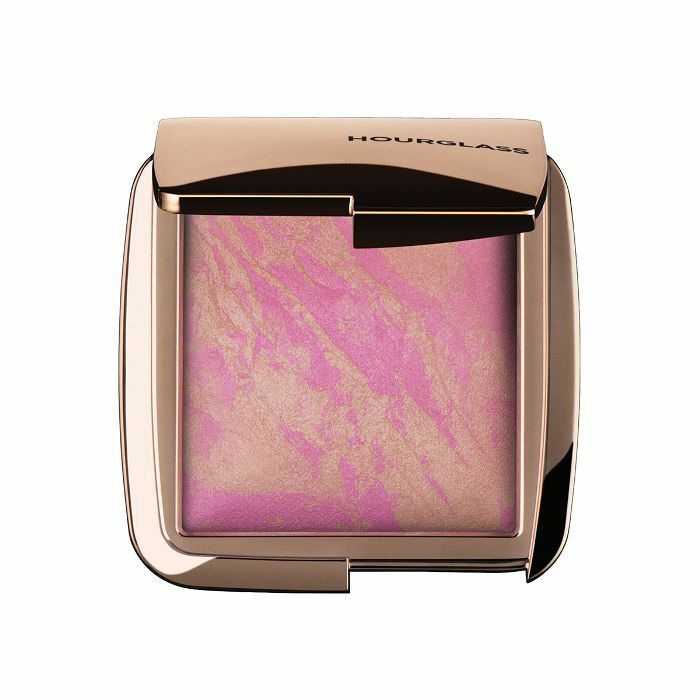 For a rosy flush, try Dr. Hauschka Blush Compact in Blushing Rose ($33). 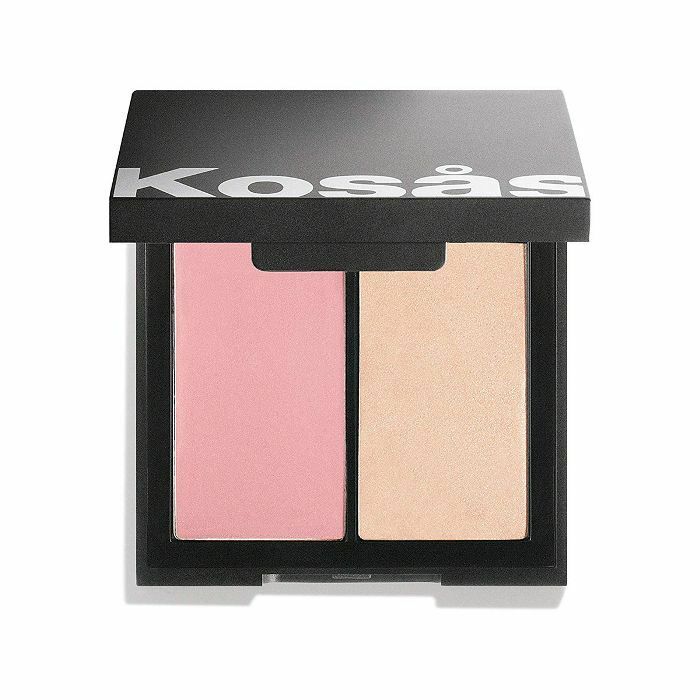 Or, if you’re looking to multitask and are partial to a dewy, fairy-kissed finish, this duo from Kosås is sheer brilliance. Purplish pinks and peachy-pink hues work best on golden blondes like Lively because of the undertones in their hair. 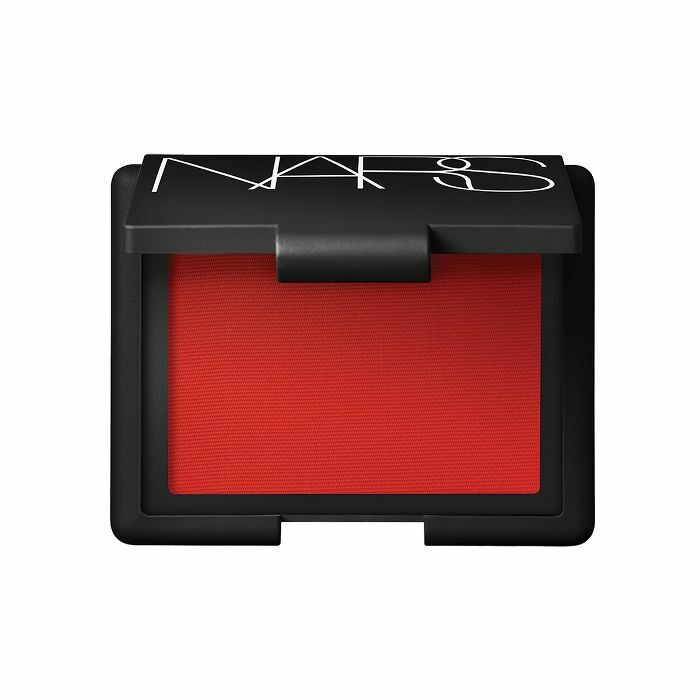 Denno’s pick is Nars Blush in Outlaw ($30). 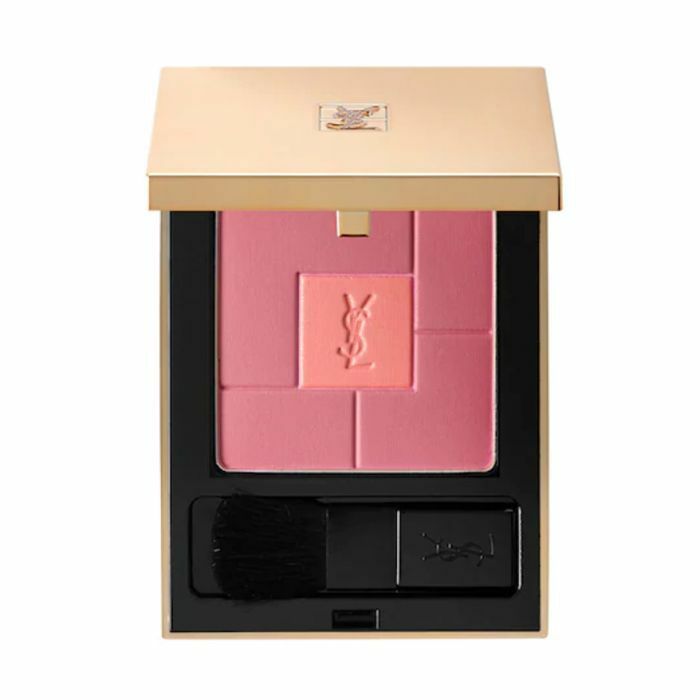 Or try Heidi Klum’s go-to, YSL Blush Volupté Heart of Light Powder Blush in No. 03 ($48). E.l.f. 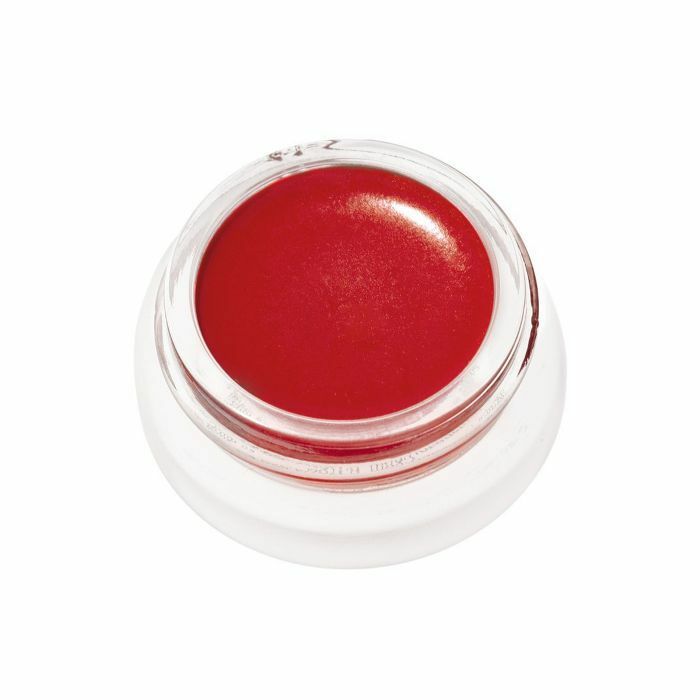 Blush in Blushing Rose ($3) is a great affordable option. 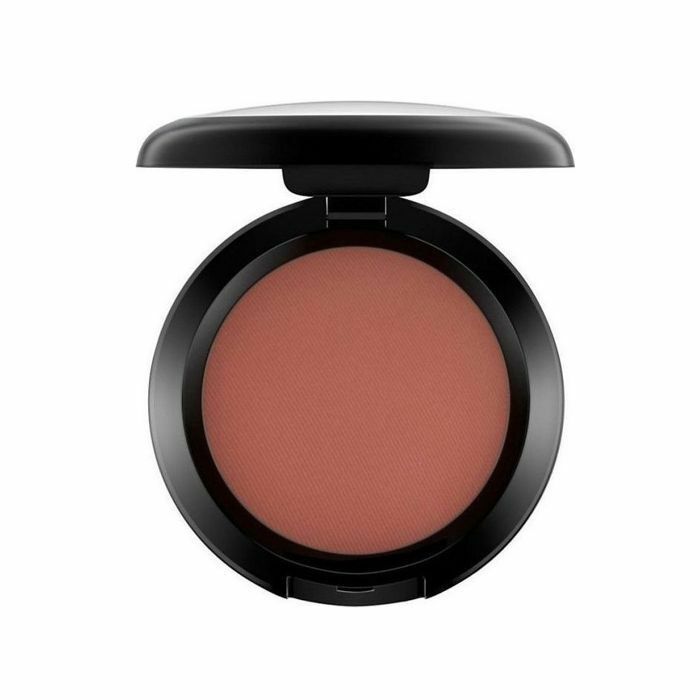 If your complexion is similar to Mendes’s, the best blush for olive skin requires not one, but two formulas. 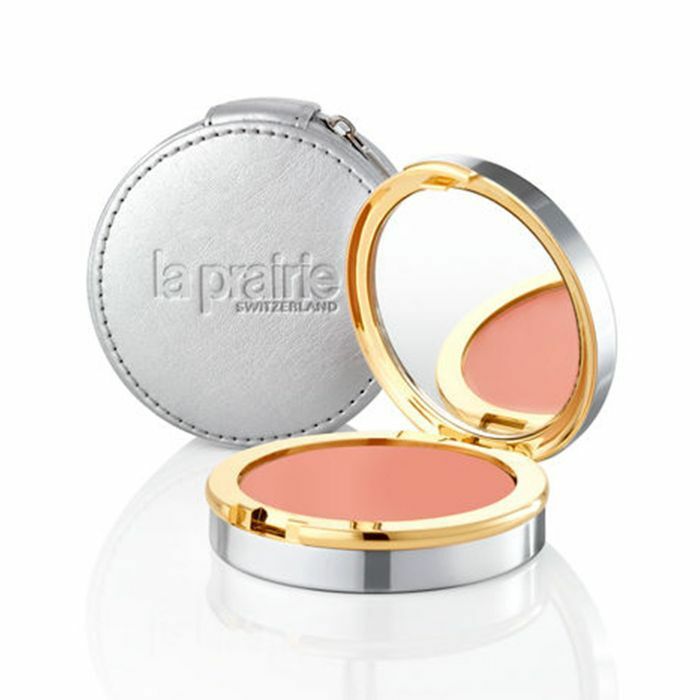 Start with a cream bronzer to define your cheeks, and then top it with a peachy blush with red undertones, Denno says. 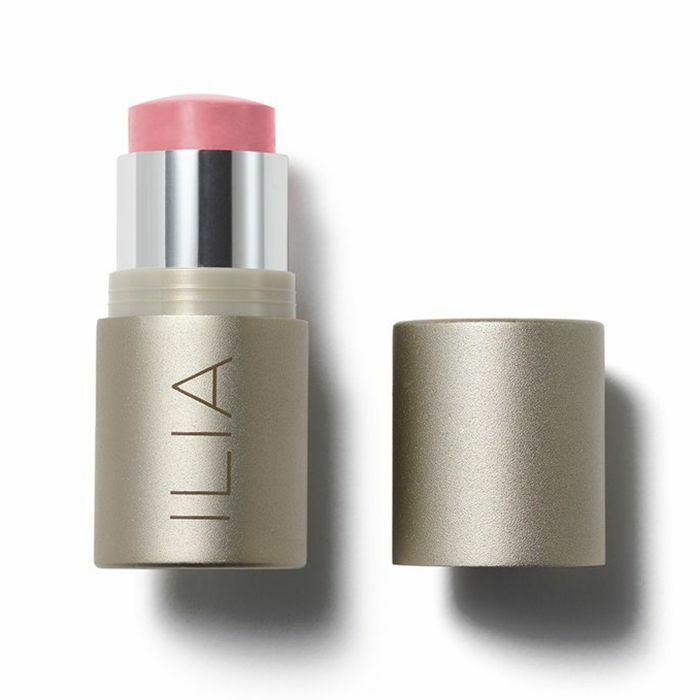 She suggests Ilia Illuminator in Sway ($34) followed by Kjaer Weis Cream Blush in Sun Touched ($56). Liu’s beige undertones look best with a touch of pale pink, Denno says. 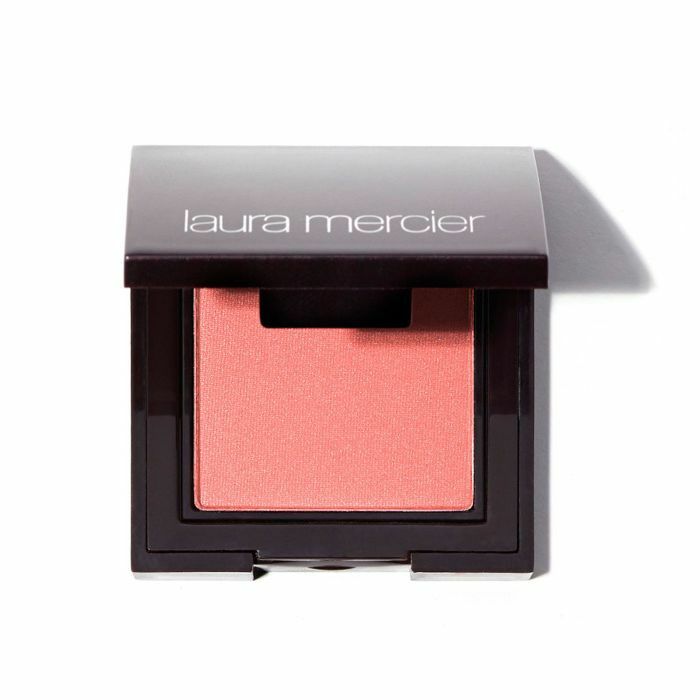 Her pick is Laura Mercier Second Skin Cheek Color in Lotus Pink ($26). 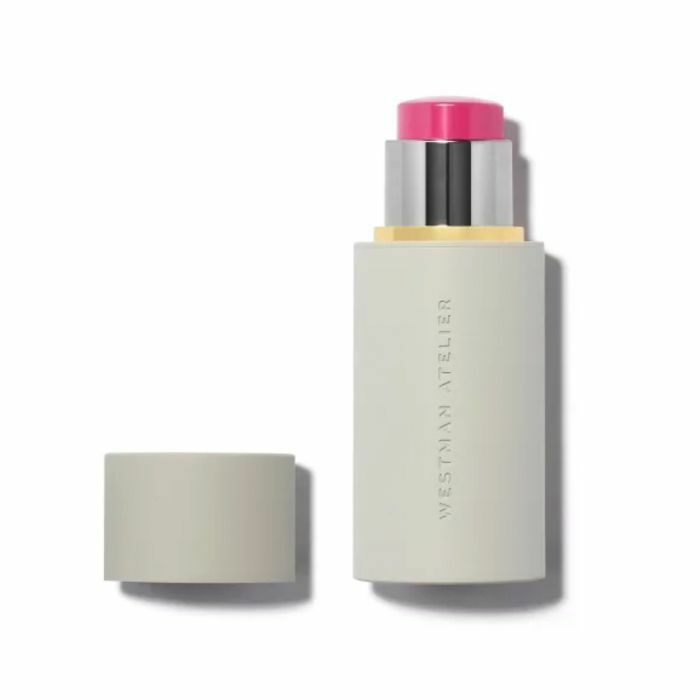 Then, to kick it up a notch in the luminosity department (if you feel so inclined), try topping off your application with the brand’s Face Illuminator in Devotion ($44). Trust us—it will make you look like an ethereal angel. “A peachy-pink blush would look great on Kerry,” Denno says, “but she could also rock a hot pink.” Denno’s pick is Nars Blush in Outlaw ($30). Or, if you’re a cream versus powder person, Westman Atelier’s new stick in Poppet is gold in a tube. Plus, it’s filled to the gills with an entire host of skin-improving fares like BerryFlux Vita and jojoba oils. 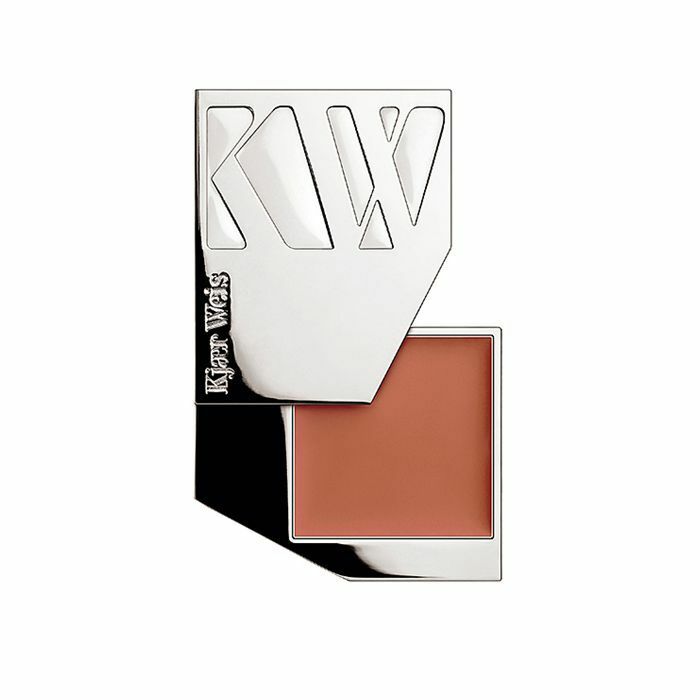 “Darker complexions look best with a super-pigmented cream blush,” Denno says. Currently, we’re having a major moment with any of the hues from RMS, but the brand’s Lip2Cheek in Beloved is out of this world. “I have warm, reddish-orange undertones, and this blush from MAC is one of my favorites at the moment,” assistant editor Maya Allen tells me. Another favorite from Maya? This gorgeous hue from Nars. “Mr. 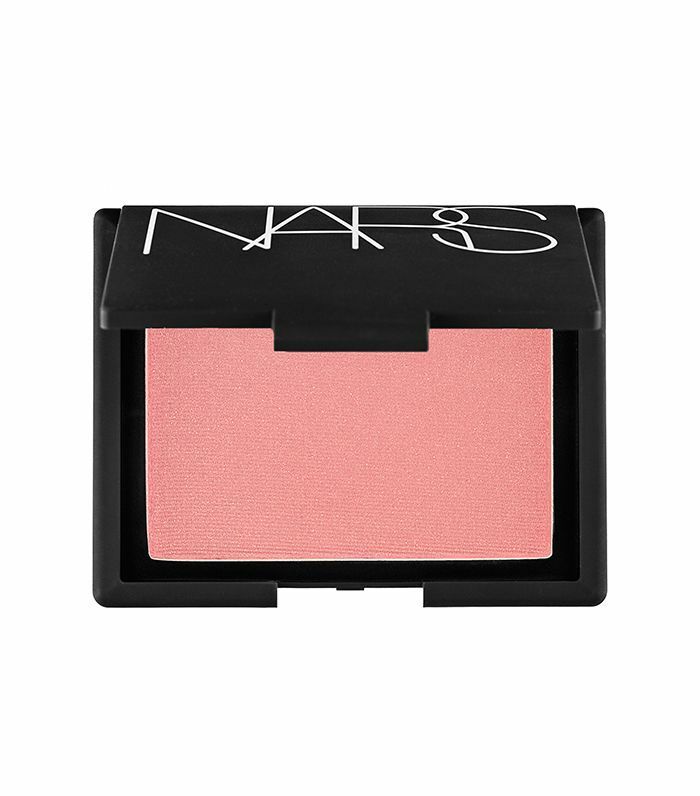 Nars created this blush for Naomi Campbell, and it’s extra flattering on dark skin tones,” she says. This story was originally published at an earlier date and has since been updated. Next up: The 8 Blushes That Match Our Post-Workout Blushes Exactly.